A Naas man has released a crime suspense novel that's certain to be a page turner for lucky readers. 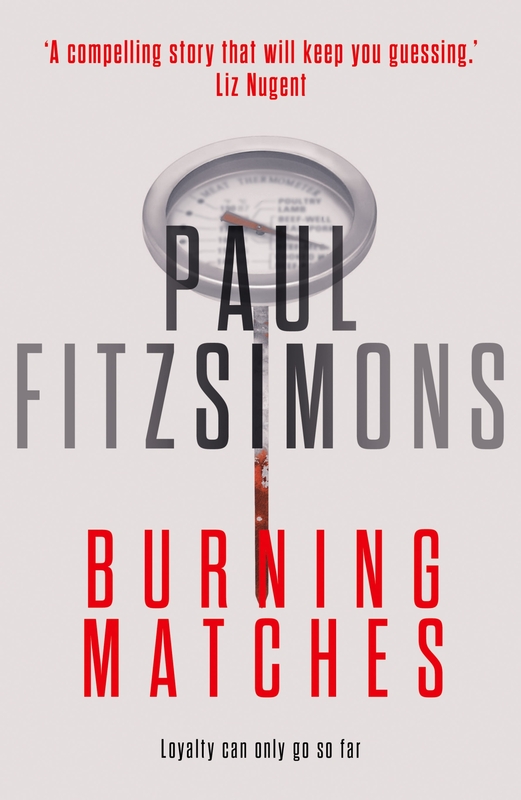 Paul FitzSimons launched 'Burning Matches' last week and already it has attracted reviews from some significant names in the industry. The story involves Detective Kieran Temple who, at the outset of the novel is woken by a 4am phone call from his ex-partner, Mia Burrows, who has just killed her boyfriend. As the Detective is compelled to investigate the death, he must do so behind the backs of his superiors and his wife. All evidence supports Mia’s claim: that she was defending herself against a maniac. But as he delves deeper, Detective Temple learns of a complex and dysfunctional relationship, one that’s been manipulated from the start. Author Liz Nugent has called it “a compelling story that will keep you guessing” and one of the world's top crime writers Patricia Gibney noted that the book “gets under your skin and you don't know where it's bringing you next”. So far, the book is only available as an e-book, on Amazon, Kobo, Barnes and Noble, and iTunes books. Paul, the son of the late Michael and Ann FitzSimons is also a film writer and producer, and was behind 'The Gift' film which appeared on RTE in recent weeks and had its cinematic release last year.